An old couple living in an apartment, the man is sleeping and the woman is doing housework. 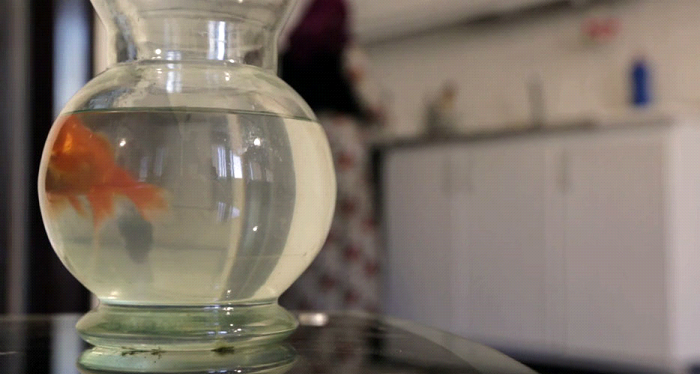 The woman wants to change the fish tank’s water but it slips out of her hands and falls on the ground. They’ve ran out of water and there’s no water for the fish. But with the help of the man they find water for it. Saman Hosseinpuor was born in Kurdistan in 1993. He started acting in theater when he was just 14 years old. He started filmmaking in 2008. In the meantime he started writing short stories. He is a director and writer and he lives in Iran. 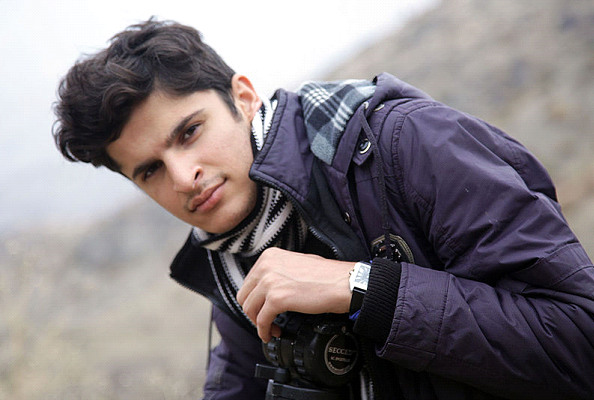 Saman Hosseinpuor has directed 3 short films: 1-0, Autumn Leaves, Fish.